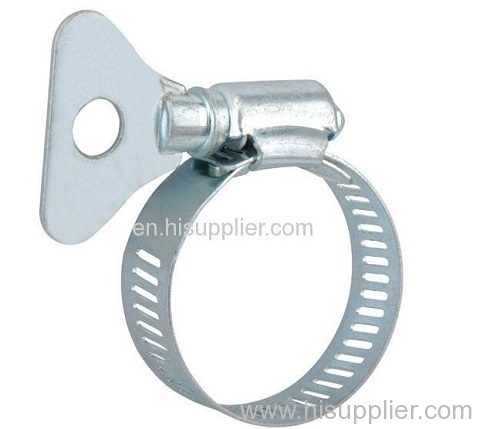 You are here: Home>FAQ>Hose Clamp Triples Band Tension. It is offered in 4 bandwidths, with diameters ranging from 1 to 6 in. in increments of 1/4 in. Diameters up to 10 in. are also available. No Chromium VI is used in manufacturing of clamp or hex bolt. Clamp is used to contain high pressure or suction in municipal applications and in heavy construction, agricultural, and irrigation equipment.